Scared of the L Train shutdown? Sick of the subway delays? Choose a smarter commute and a better way to live. With close proximity to the Grove Street PATH, 225 Grand is just minutes from Lower and Midtown Manhattan. 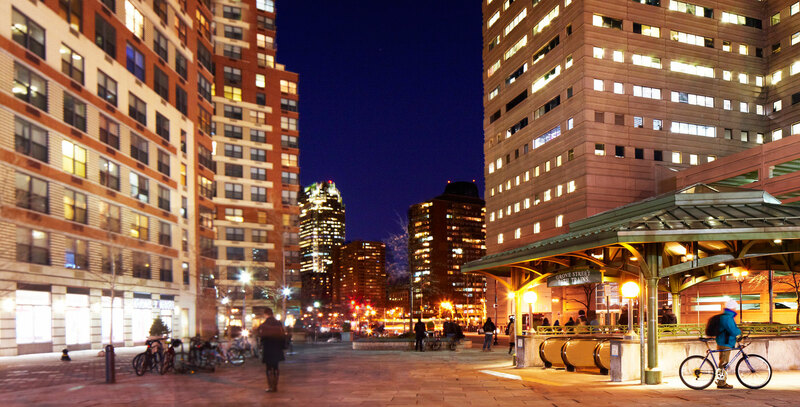 Say goodbye to subway disruptions, and say hello to convenient, luxury living in Jersey City. Visit our contact page to inquire for availability or call an agent now to schedule your tour.